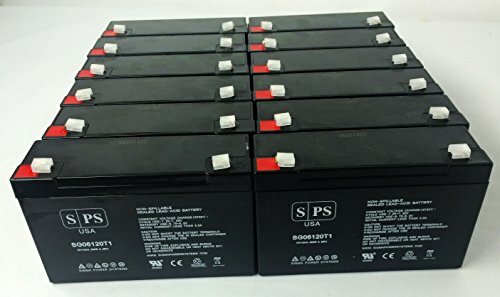 6V 12Ah Lithonia ELB0612 6V 12Ah Emergency Light Replacement Battery - SPS BRAND (12 Pack) by SPS at Blog Free Here. MPN: 612_EMG_12_PAC_4225. Hurry! Limited time offer. Offer valid only while supplies last.